Kyiv Medical University of UAFM or Kiev Medical University of UAFM is a Ukrainian higher learning institution. Established in 1992, the university has trained over 10,000 health personnel—mainly general practitioners, dentists and pharmacists. 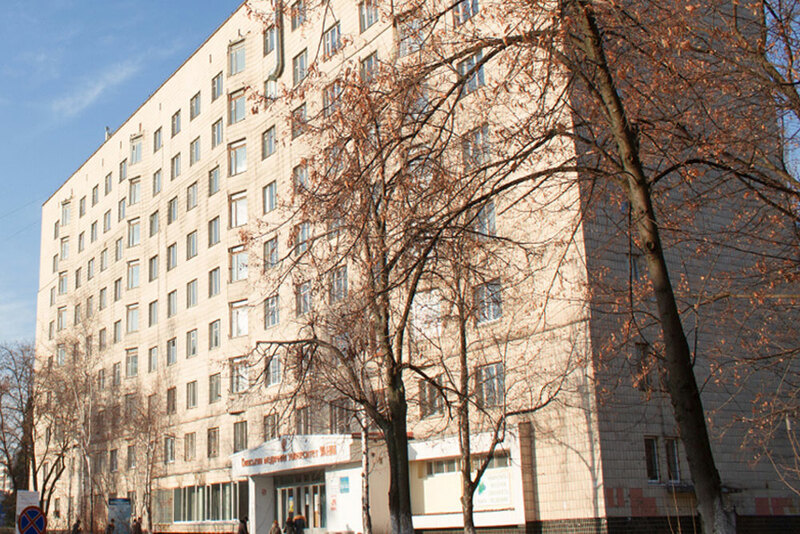 As of August 2014, about 1000 foreign students study at KMU.